Attention! This job posting is 334 days old and might be already filled. Start ASAP- Salary: 1,400 USD/month (60hours-> 100 hours). 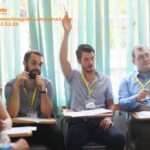 Teachers get full salary of 1,400 USD if work below 100 hours. Start ASAP- Salary: 1,800 USD/month (60hours-> 100 hours). 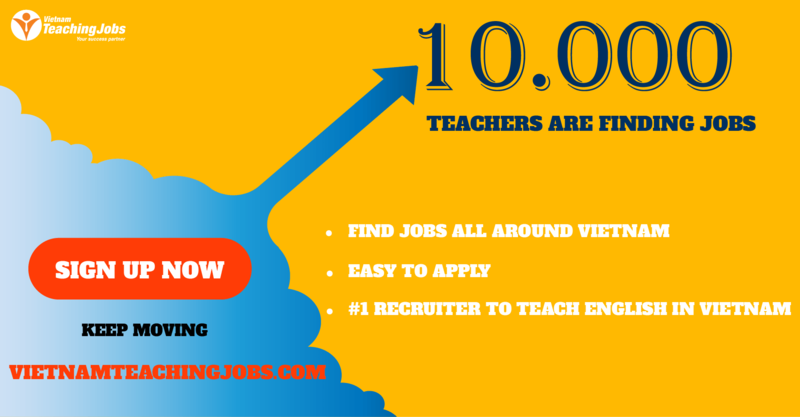 Teachers get full salary of 1,800 USD if work below 100 hours. 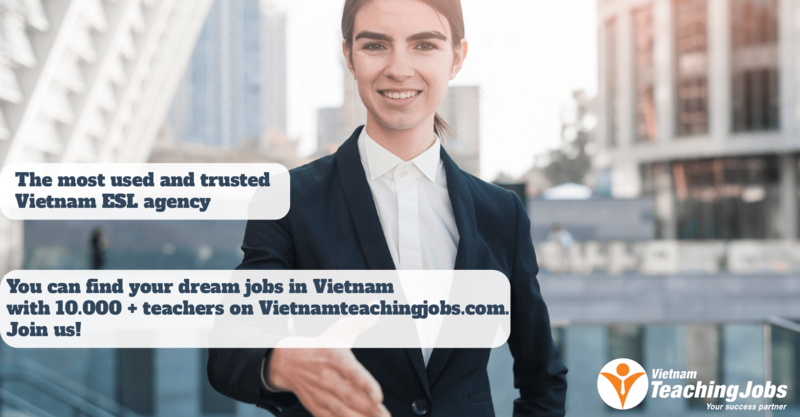 New KIDS/IELTS TEACHERS NEEDED IN HANOI posted 1 day ago. New Academic Coordinator Thanh Hoa & Ha Long posted 1 day ago.